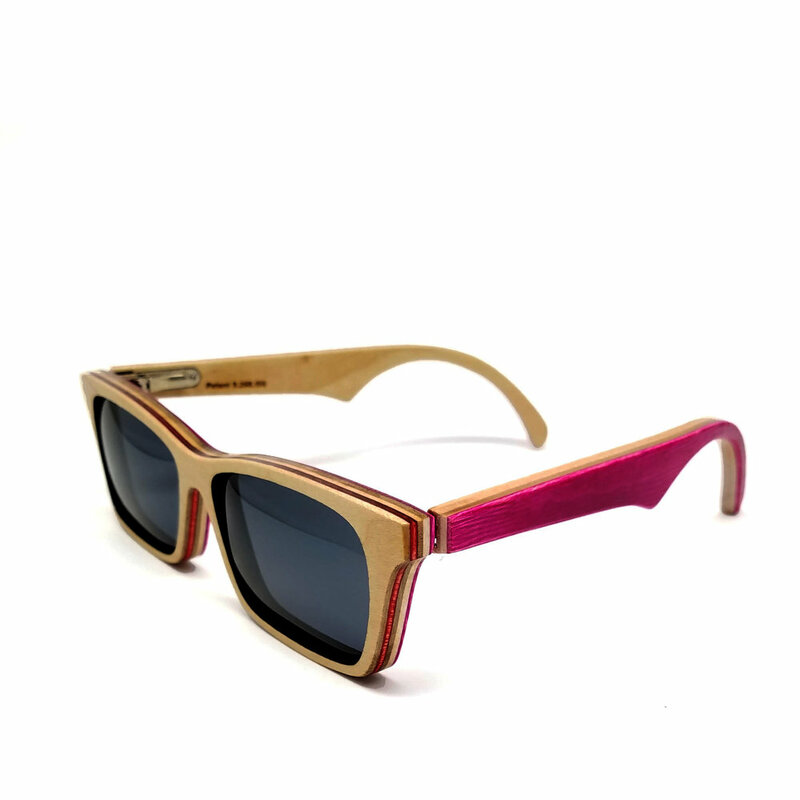 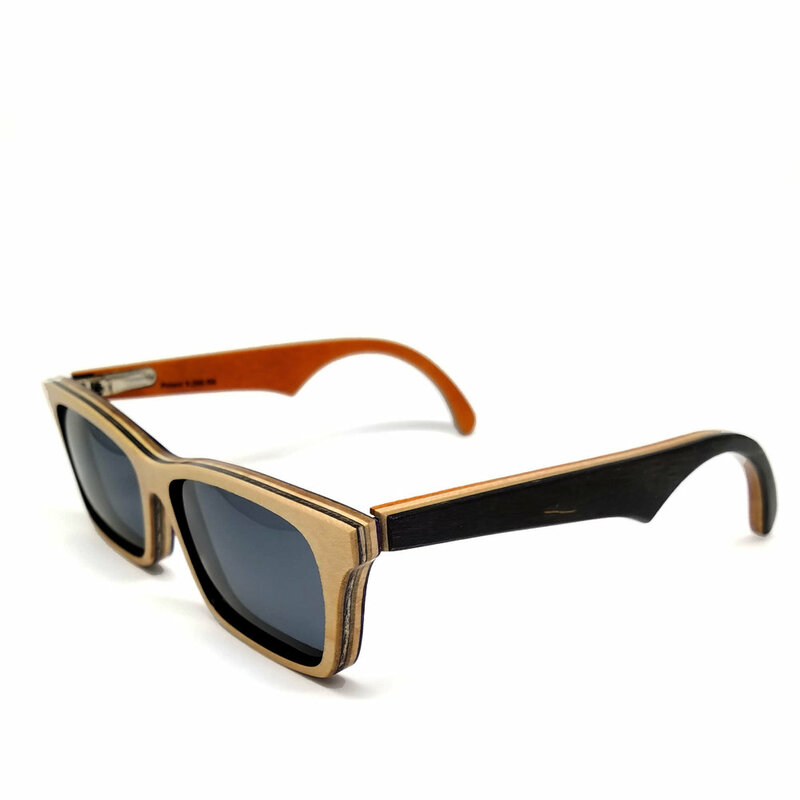 The original Woodrow style SK8Glasses™ are handcrafted from Recycled Skateboards. 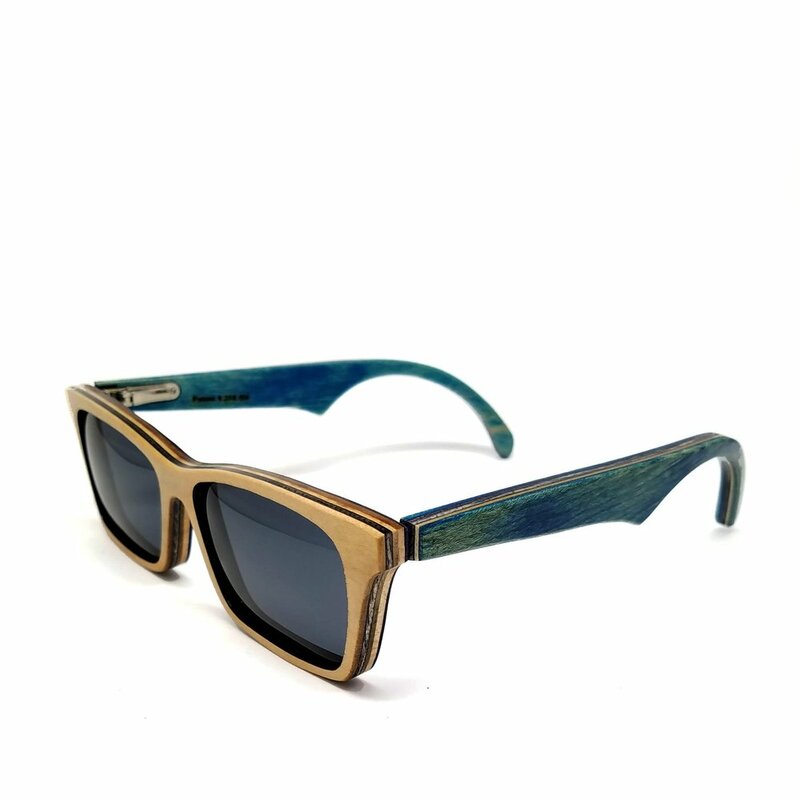 Our skateboards are sourced from local Colorado Springs Skate Shops. 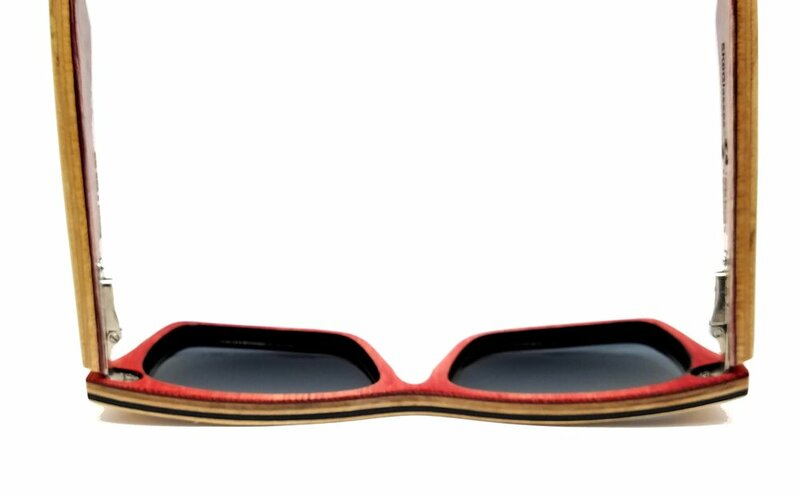 For every skateboard we save from the landfill, we can create 6 pairs of SK8Glasses™.